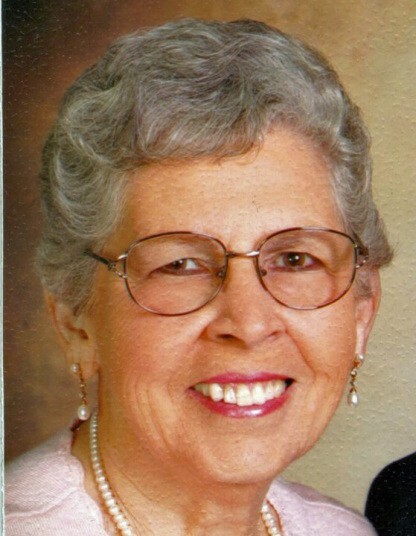 Carolyn Sue Smith, 80, of Paragould, went to be with the Lord on Friday, March 22, 2019. There she was joyfully reunited with her loving husband, L. R., of 57 years. She was born February 14, 1939, to Noah and Pearl Garner. Carolyn was a member of Commissary Church of Christ. She was preceded in death by her parents; husband, L. R. Smith; son, Larry Ray Smith; sisters, Etta Forrester, Marilyn Horne; brother, Glen Garner; and nephew, Mark Powers. Survivors include her daughter, Jane (Lindy) Alexander of Jonesboro; brothers, Stan Garner of Danville, Rudy Garner of Oak Grove Heights; sisters, Connie Risinger Malone of Paragould, Gretta Dehm of Jonesboro, L. Morrow of Paragould; grandchildren, Landon Walker, Ashton (Roy) Hunt, Holden (Jordan) Smith; and step grandson, Will Alexander. The family will receive friends on Monday, March 25, from 6-8 p.m. at Phillips Funeral Home. The funeral service will be on Tuesday, March 26, at 11:00 a.m. in the Center Hill Chapel of Phillips Funeral Home with Evan Smith officiating. Burial will follow at Union Grove Cemetery. Landon Walker, Frankie Swindle, Stan Garner, Holden Smith, Keith Getson, and Lindy Alexander will serve as pallbearers. Honorary pallbearers include Pam Diggs and staff of the Hyde House at the Green House Cottages of Belle Meade. Lasting memorials may be made to the Children’s Homes in Paragould.